I may not have been looking out for Troye Sivan or his music, it’s been damn near impossible not to catch some of the great music and videos he’s been putting out over the past year. Bloom is my first introduction to the young singer and it’s one hell of a entry to get familiar with his brand of music. Aside from the instantly pleasant soundscapes they lay down (with appreciated sprinkling of nostalgia), that range from soft but powerful ballads to irresistible dance records, he carries a confidence and swagger to him that makes the music appealable to both young and old. His songwriting also took me back a bit at how fearlessly open and honest it all was, a trait that doesn’t come around so often with major chart topping artists. There’s some clear shades of Frank Ocean in Troye’s music but he manages to balance that more thoughtful approach to song crafting with the more joyous experience of just hearing genuinely enjoyable music. Bloom is a phenomenal album and if this is what the future of pop sounds like, then it’s got a bright future ahead. Have you heard Bloom? What’d you think about it? 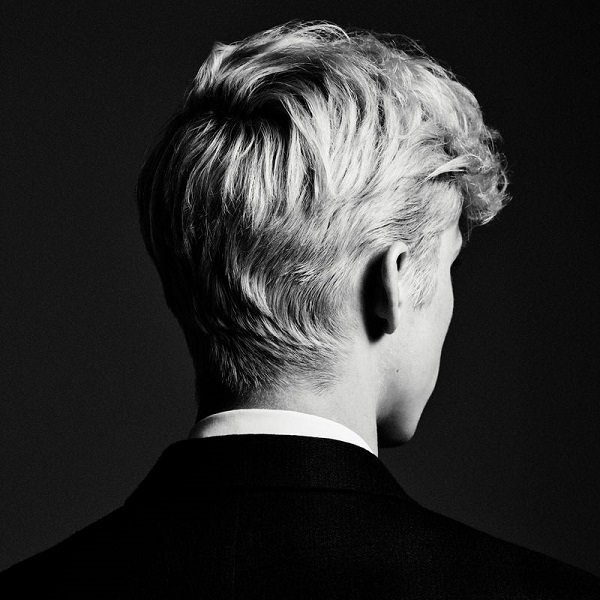 Do you think Troye Sivan will be one of pop’s major stars in the future? Let me know in the comments below and be sure to leave your own ratings and reactions for the album. 'Bloom' is a phenomenal album and if this is what the future of pop sounds like, then it's got a bright future ahead. There's some clear shades of Frank Ocean in Troye's music but he manages to balance that more thoughtful approach to song crafting with the more joyous experience of just hearing genuinely enjoyable music.